Get your taste buds ready as January is a prime time to revel in the flavours of the city! The Dine Out Vancouver Festival returns to celebrate and showcase the city’s prowess as a culinary hub. 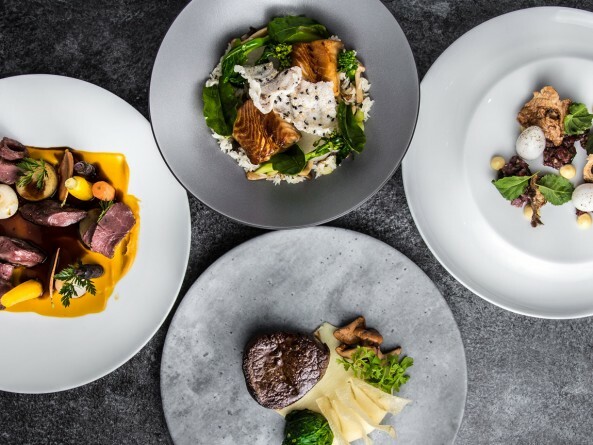 For 17 days, from January 19 to February 4, over 200 participating restaurants are taking over the food scene with unique 3-course lunch and dinner menus, ranging from $20, $30 to $40 price points. Among the delicious dining choices in South Granville, the following restaurants are taking part in the festival this year for you to explore and experience their outstanding culinary talent! Make a date to share a great meal in our neighbourhood as part of a rewarding day of shopping, or for a night out at the Stanley Theatre, or to merely enjoy more leisure time with your loved ones. 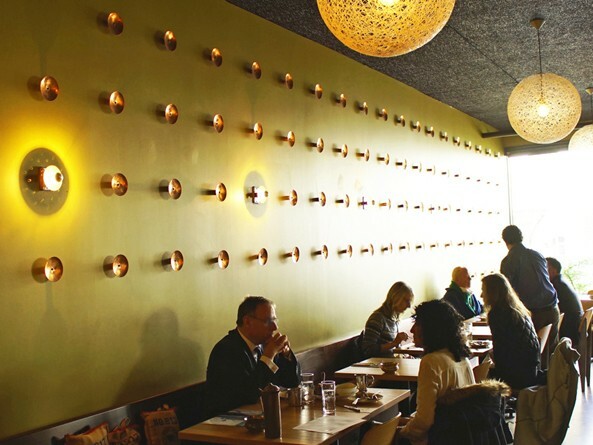 In its newly updated space, Vij’s Rangoli features a warmly intimate, yet causal setting to enjoy homestyle Indian food. With longer hours and an expanded bar, Rangoli not only offers the traditional dishes that diners have grown to know and love over the years, there are new menu items, an amazing bespoke cocktail menu, and a new late-night vibe. 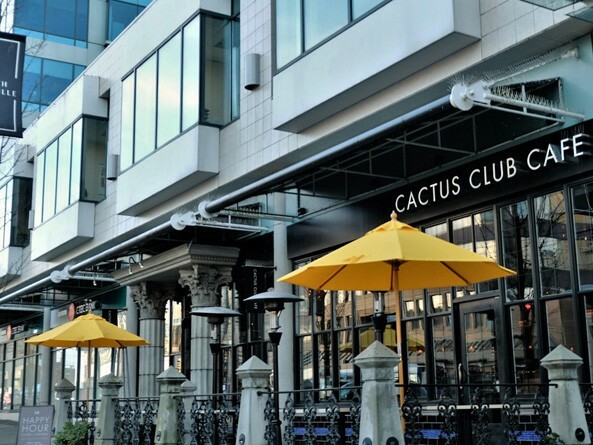 Cactus Club Cafe is known as leader in casual fine dining and offers the best in global cuisine using local, fresh ingredients served in a vibrant, contemporary setting. Their culinary vision is led by a team of world-class chefs including Vancouver’s Rob Feenie, Canada’s first Iron Chef America Champion. 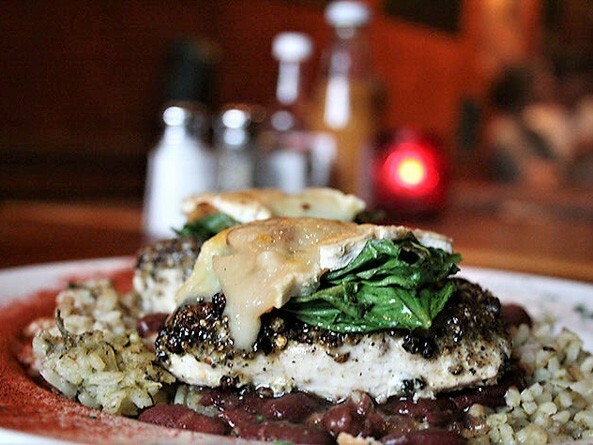 As Vancouver`s original New Orleans restaurant, Ouisi Bistro has been proudly serving authentic Cajun-Creole cuisine since 1994. The dishes are comforting and rustic, but with creative twists. By emphasising local ingredients and traditional southern fare, Ouisi offers the flavours and excitement of New Orleans, presented without pretension in a warm, engaging atmosphere with live music every Saturday and various Sundays. 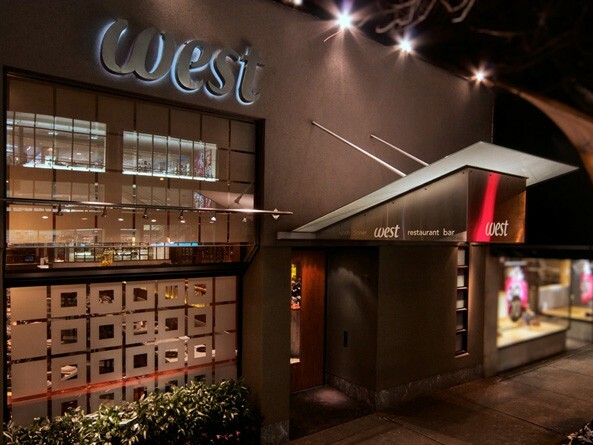 Photo credit (top to bottom): Tourism Vancouver, West Restaurant, West Restaurant, Vij’s Rangoli, South Granville BIA, and Ouisi Bistro.